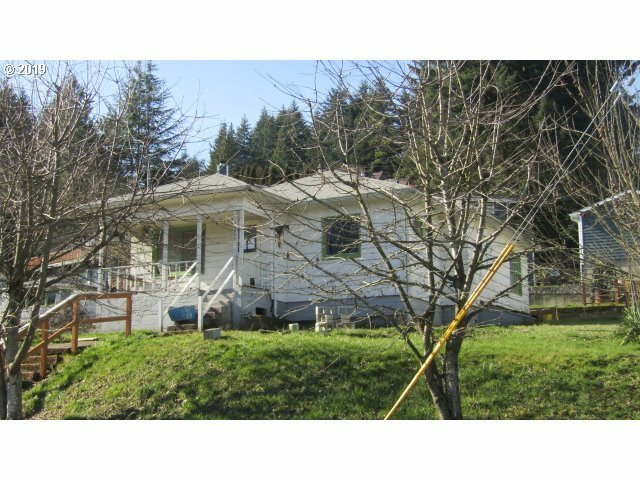 75557 Fern Hill Rd, Rainier, OR.| MLS# 19469900 | Luxury Homes, Rural Properties, Starter Homes, Urban Residential and REOs all receive guaranteed service. Please do not disturb the occupants. No showings or viewings will be allowed. Buyer is responsible for any costs related to taking possession upon closing. Property will be sold "AS-Is" with no contingencies or inspection periods, and is bank owned foreclosure-seller highly recommends buyer due diligence before placing offers. This property is now under auction terms.